At Bergman Nurseries, we know you’re busy! That’s why we offer professional services to ensure your outdoors remain beautiful, year after year! 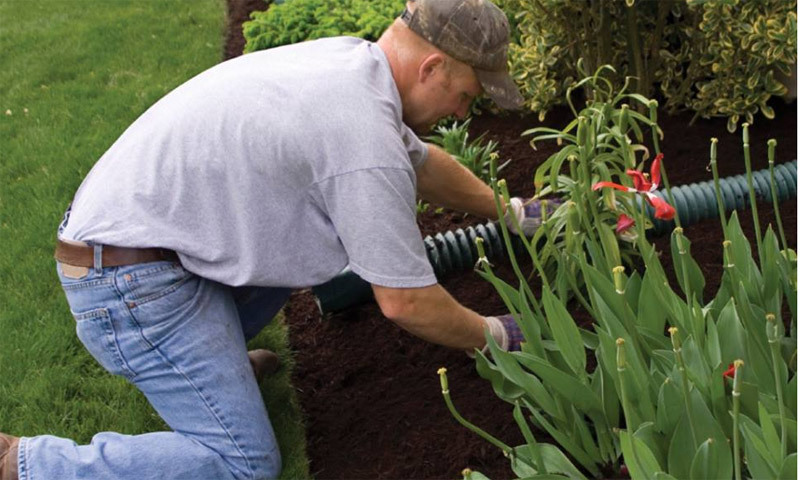 Spring Clean-Up: Blow out and remove winter debris from landscaping beds. Includes cutting of perennials, ornamental grasses, and shrub roses. Spraying Shrubs: Spraying of shrubs and evergreens to prevent damage from bagworms, mites, japanese beetle, etc. Trimming Shrubs: Trimming of shrubs and evergreens limited to a maximum height of 15 feet. Clean-up included. Tree Injections: Injecting trees for numerous applications including insect and disease protection. Irrigation Winterization: Shut off water. Back drain water from backflow to shut off and blow air through the irrigation lines to prevent freezing.